Yesterday, Microsoft announced SQL Server 2014 CTP2. 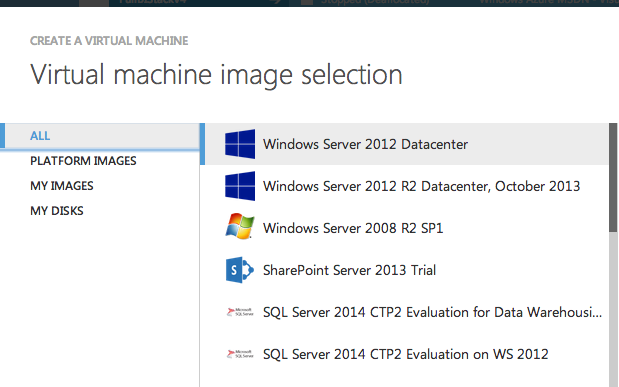 The same day they announced it, they made a VM image available on Windows Azure. 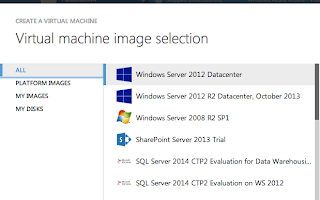 You could be playing with the Enterprise version of SQL Server 2014 in five minutes. Gone are the days of spending an hour or two installing and configuring it in order to play with it. Amazing!